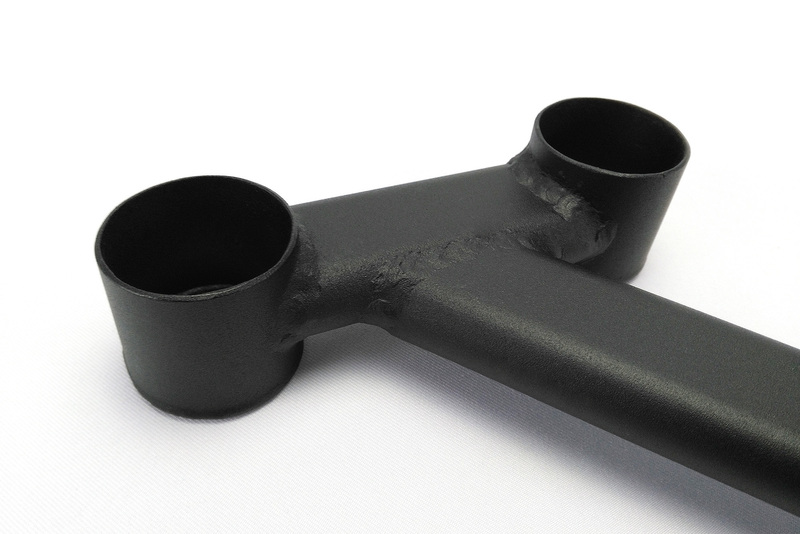 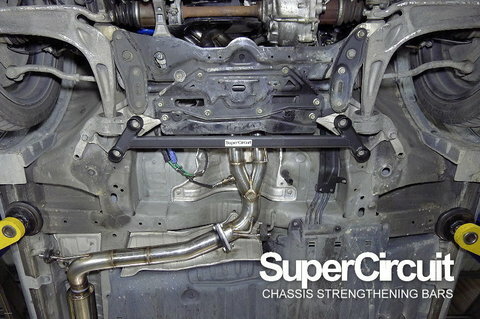 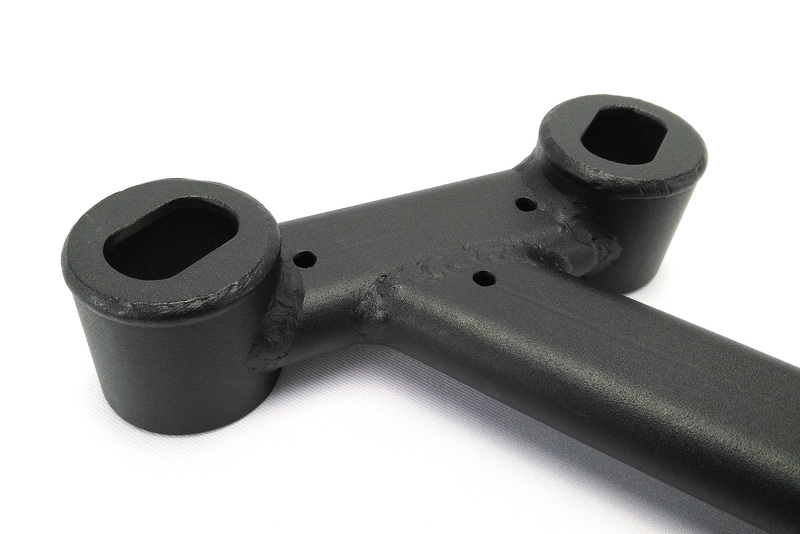 SUPERCIRCUIT HONDA CIVIC FN2 Type-R Front Lower Brace. 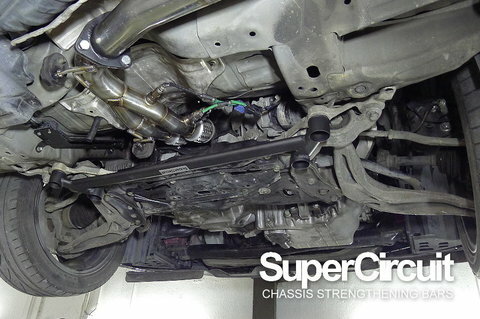 Strengthen the lower front sub-frame area which is subjected to load from the weight of the engine and front suspension system. 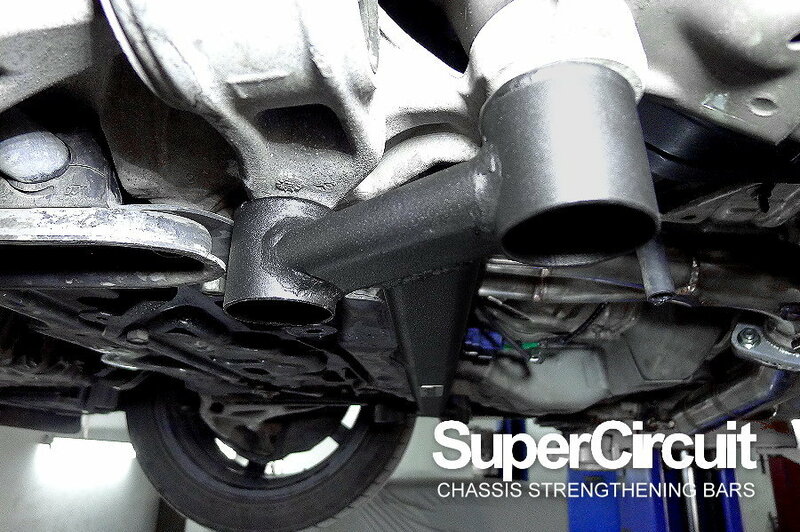 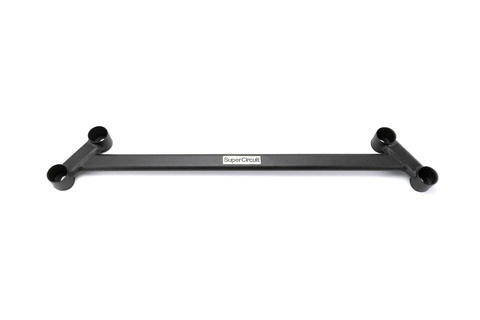 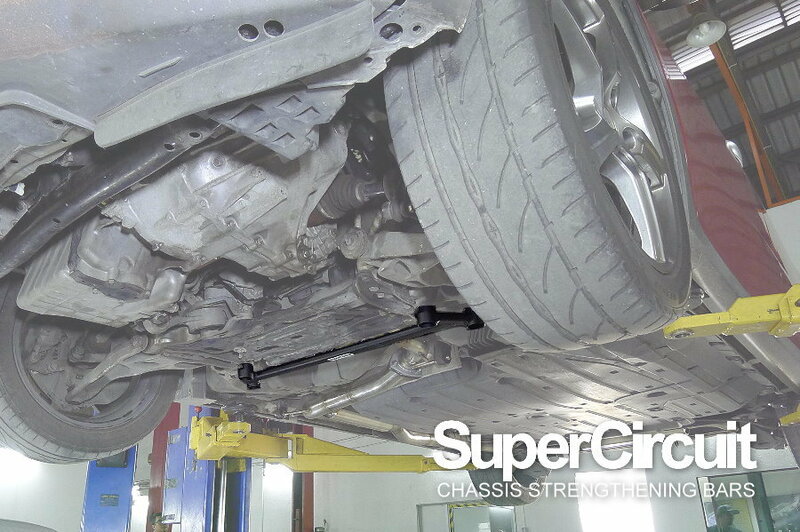 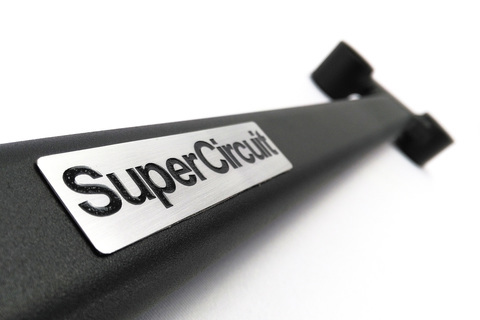 For optimum chassis strength and stiffness, match it with the SUPERCIRCUIT HONDA CIVIC FN2 TYPE-R Front Strut Bar, Rear Strut Bar and Rear C-pillar Bar.